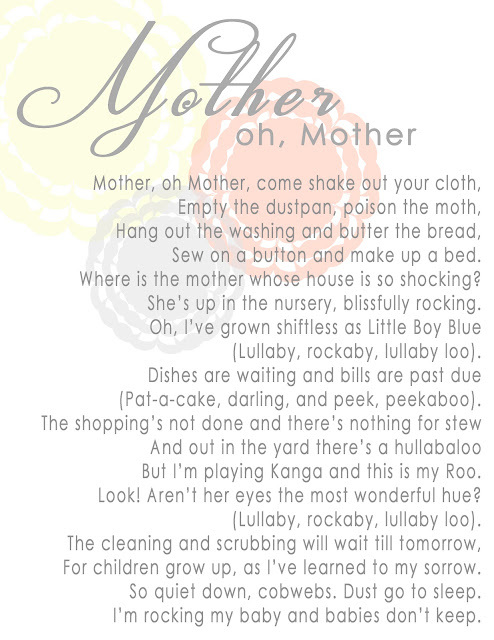 We hope all of the wonderful Mothers out there are having a wonderful Mother’s Day on this beautiful Sunday. Hope you enjoy this little Mother’s Day card/printable! Have a blessed day friends! you girls and your kids are the cutest! 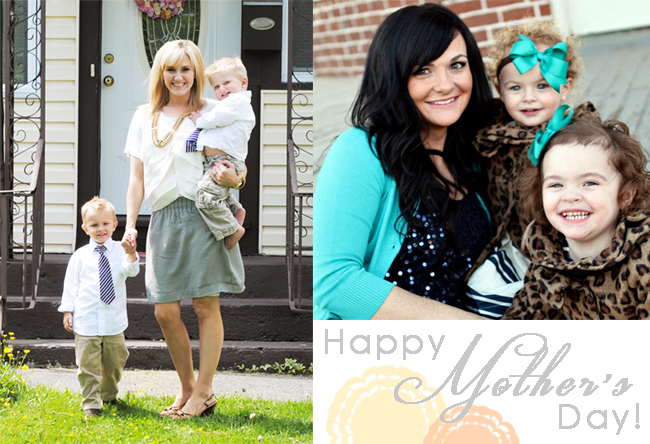 So adorable – hope you had an amazing mothers day!